It comes every off-season. A point in the year where I have to sigh deeply and let it go. 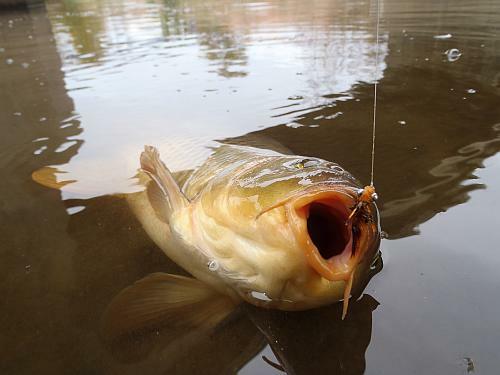 I am not talking about giving up on carp of course. You know I don't give up that easily. I can have a stubborn streak that would make a donkey grin in admiration. No, my issue is sight fishing. For most of the year I sight fish to near exclusion of all else, but you can't expect it to work out that way in the winter. For the next couple of months sight fishing is the exception, not the norm. 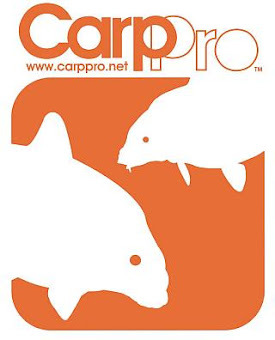 Many of us carper lack confidence in blind casting. 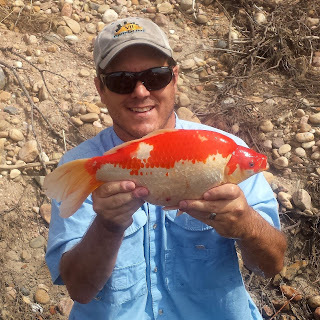 Sight fishing is not only more fun it is often much more effective. When we do try it, blind casting can quickly feel like a waste of time. Simply not true. Fight that feeling. That feeling is nothing but a projection of your own lack of confidence on reality. Today I found myself on the water with one hour (no more, no less) to burn. No sun, no shallow carp and no time to change spots looking for the improbable. After 45 minutes fighting it I finally sighed deeply, tied on an Egan's Headstand and started ever so slowly working a deep back-eddy. It is easy to forget what comes next and it is really cool. Nothing exists except the fly-line in your fingers and, incomprehensible twirls of the surface currents. Your soul slows. Your consciousness fades. And then out of the deep silence and mystery your line, rod and soul are suddenly brought suddenly and shockingly back into focus. 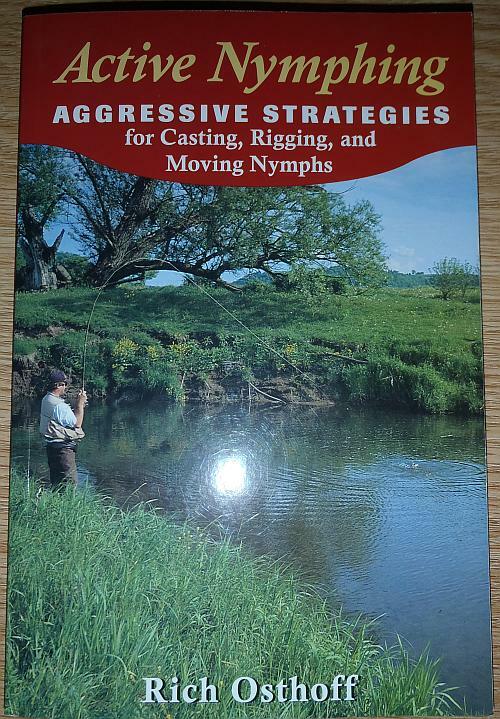 Incidentally, if you are looking to try blind casting for carp in a river I would recommend "Active Nymphing" by Rich Osthoff. I was excited when I found this book and bought it on the spot because it captures everything I do to work a fly blind for carp and more. Nice. I have a very tough time blind fishing with any conviction. You're dead-on about that lack of confidence thing. Just can't convince myself that it will work. Definitely gonna check that book out. Don't have much of a hard time finding the faith to drag a Turks Tarantula on top though do ya. Pretty sweet. 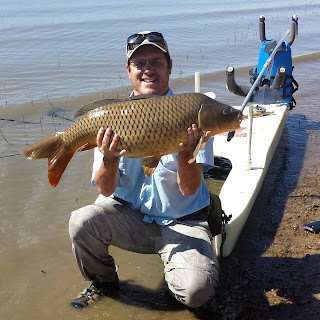 I've used Turks Tarantula to catch carp but only when carp are clooping. It's gettin that time eh..I have about half a dozen blind caught carp to my name. I just can not stay focused with it. Trout, Stripers,Stellhead or anything else..no problem and I enjoy it. If I have to report to blind casting carp I usually resort to a different specie. 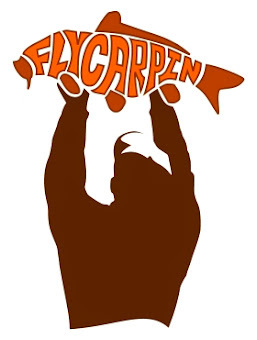 I think the funnest and most challenging part of Carp on fly is the stalk and sight fishing aspect of it. If I had Stripers to fall back on I would probably pass myself. Its kinda fun to catch them off-season though and I just have to roll with the punches on this one. Blind fishing is really tough for me; mostly because lack of confidence drives me mad and I am thinking that I am doing something bad all the time. I have tried it but it has never worked out, even using indicator over my fly. So I just go to the reservoir shores for a walk praying for an eventual shallow carp to sight fish during winter. I agree with David that the funniest part of flycarping is sight fishing and I can't cope an whole day casting on a desert. I know the feeling Jorge. Casting on a desert is a good way to describe how it feels. Sorry to interupt the consensus, but intelligent blind fishing is what I do as much as not. Almost always with an indicator in places that carp are known to be or have shown themselves by feeding activity, bubbles especially. I can do this from dawn to dusk. 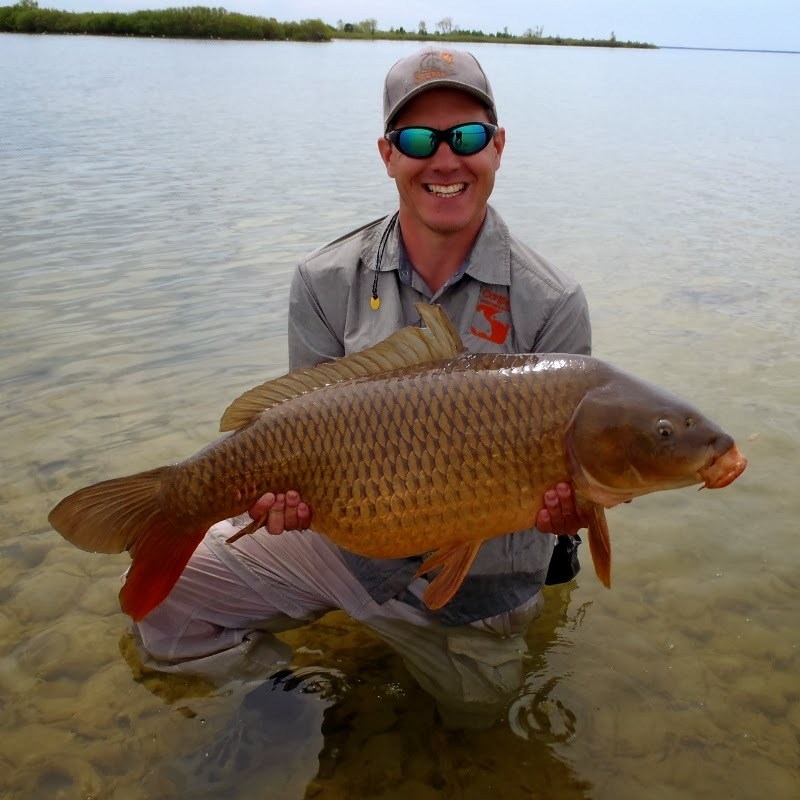 Your methods are excellent proof that not only does blind casting work, but carp are more than capable of finding your offering even in muddy conditions. 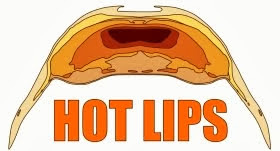 Apex eaters. Here in SE Idaho it seems that the primary method is blindcasting. 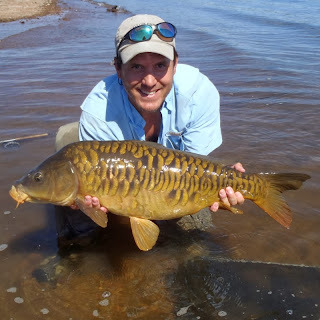 On lucky occasions we get to sight fish, but in general it is blindcasting to areas of active carp. 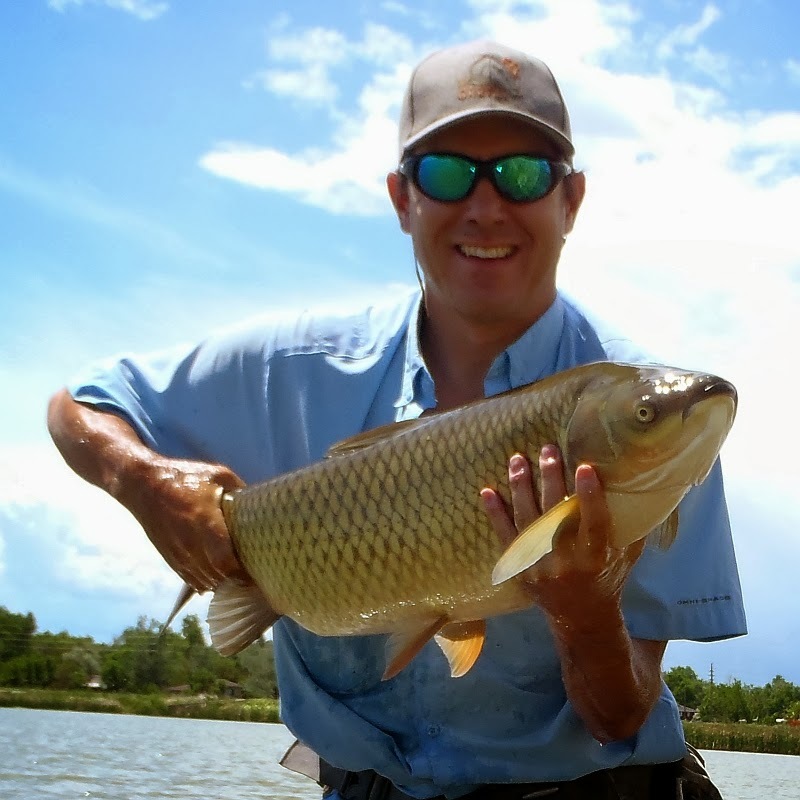 The fish are usually aggressive and will take a fly on the strip. We may just be the exception to most waters though, because it appears that most people on the web are sight fishing them. New blog alert! ManyAFish goes to Living Fly Legacy. Cool man, like the new format. Concerning the blindcasting I suspect we would all find it is more effective than we think if forcd to adapt. Thanks! I sure wish there were places to carp around here right now with the snow falling. The river is so low that the usual cold weather areas with springs just aren't the same.